I spent a day testing Freetail V60 SD Cards, a couple UHS-I cards and a Class 4 SD card to see what modes would work with the media. Thinking about trying a wireless HDMI set-up. Does anyone have experience with that? Do you ask about specific gear? 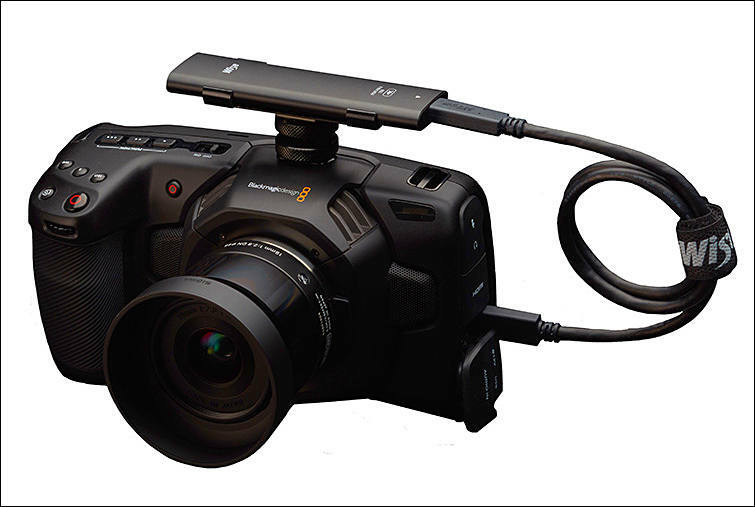 Are you look of specialized thing or just consumer HDMI transmitter/receiver? Is anyone using the Canon EF-S 17-55mm with the Metabones 0.71 Speedbooster combo and can comment on vignetting at the wide end and if IS works well? Thanks. Anyone tried eVtran small flash drives for raw? They are known for very good sustained speeds (and small!)? Price in title includes $5/35 coupon you can get in mobile app playing simple thing. Includes very small USB-C OTG adapter. It is higher than SSDs but much smaller and company care for performance. 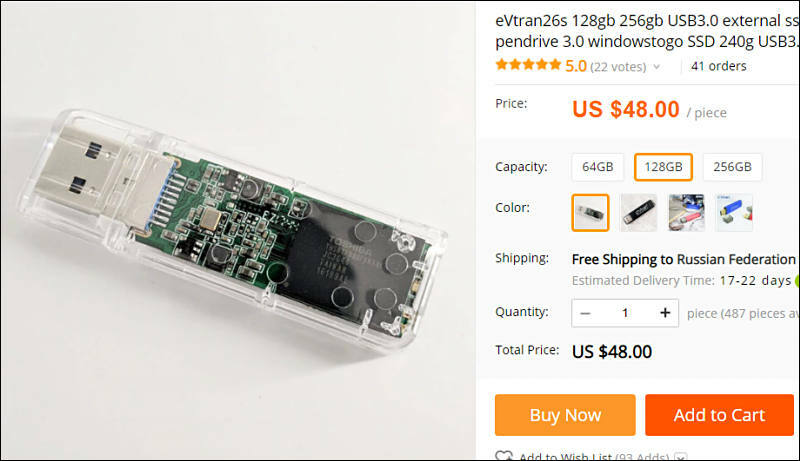 This company is quite unique as they make their own super speed drives not on usual USB flash controllers. Each such drive is USB 3.0-SATA 3 fast bridge, after this good SATA SSD controller and multichannel MLC chips. On a positive- rather strange note, my order just got filled today (for the BMPCC4K) I was getting ready for a 2019 delivery! Strange days! I would be very interested if the eVtran can do 40GBps. What is that lens? Are these all 3D PBR renderings? 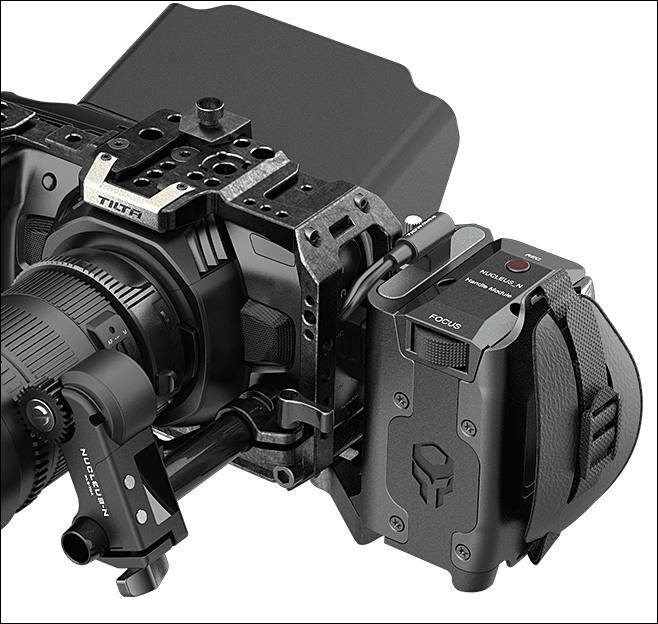 It would be nice to have a M43 style automatic lens with manual gears! It is really interesting why USB 3.10 NVME enclosures work not so good with BMCC 4K. But by idea eVtran must be pretty enough and it is still around 1/3 size of such enclosure and made by guys who know their stuff. Most likely a cheap consumer HDMI transmitter/receiver. I was recently a part of a Halloween themed one person cast/crew competition. We had to write, produce, act, and edit a short film. I had just gotten the BMPCC4k so I decided to give it a go. That was what prompted me to make the Image App video. I didn't have an external monitor and I had only a few hours to shoot and edit my entry. I had the camera and a tripod. I used a tape measure and a dust pan to get my shots in reasonable focus. Debated whether I should put this up. Not bad for having only a few hours to shoot and edit! Thank you. Yes, I started early that morning and uploaded that Evening. I think it was finished at finished at 6 and online by 8. We have another one that we're doing for the winter holidays. So that's why I'm looking for some type of Wireless set up or at the very least an external monitor. OK, I'll need to look for options. 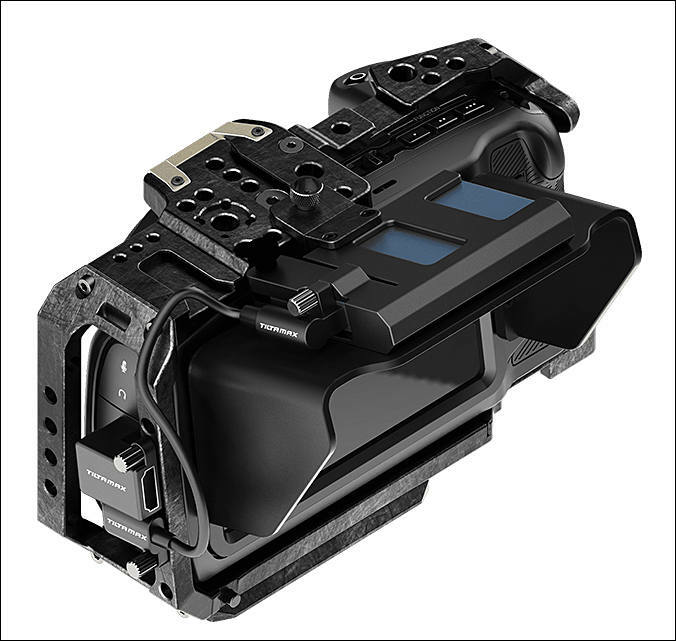 Get Chinese M.2 to USB case + cheap SSD, even not change cable to proper one, add simple hot shoe holder and resell. 512Gb SSD in Japan will be $263. Retail cheap Chinese M.2 512GB SSD is $78, case+cable around $15, custom holder - ala $3, plus assembly. Let's make it $100 (if you get wholesale it'll be around $85-90). So, $163 is the small margin Japanese guys live on. Even if we get really top brand SSD and 3.1 Gen 2 NVME case it'll be more than $100 margin compared to simple separate buy.